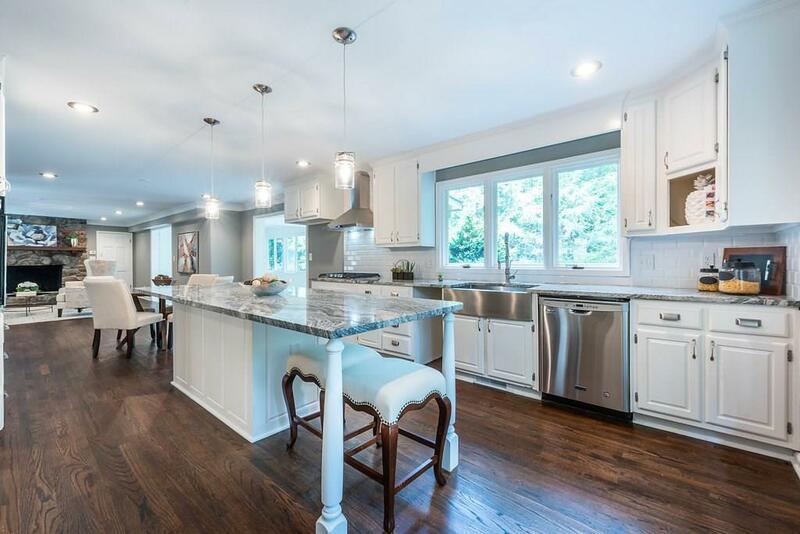 Renovated dream home in Oakton! 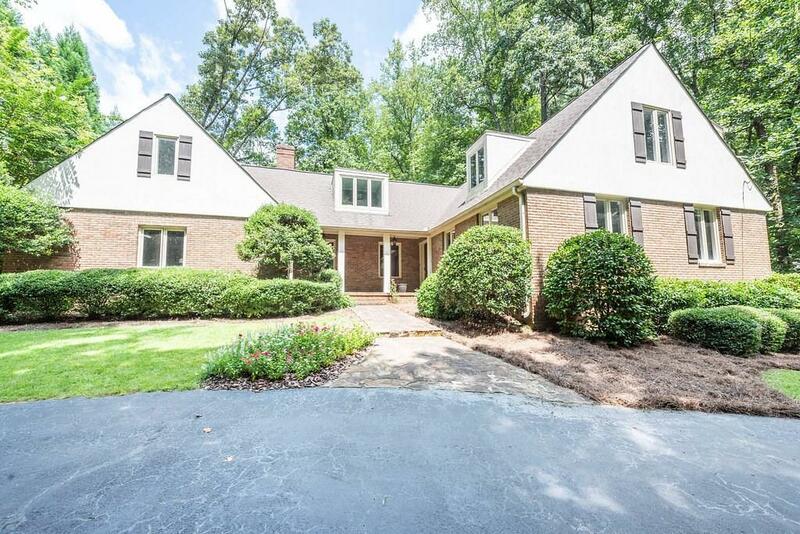 1.5 miles from Marietta Square+priced to SELL at $75k below appraisal! 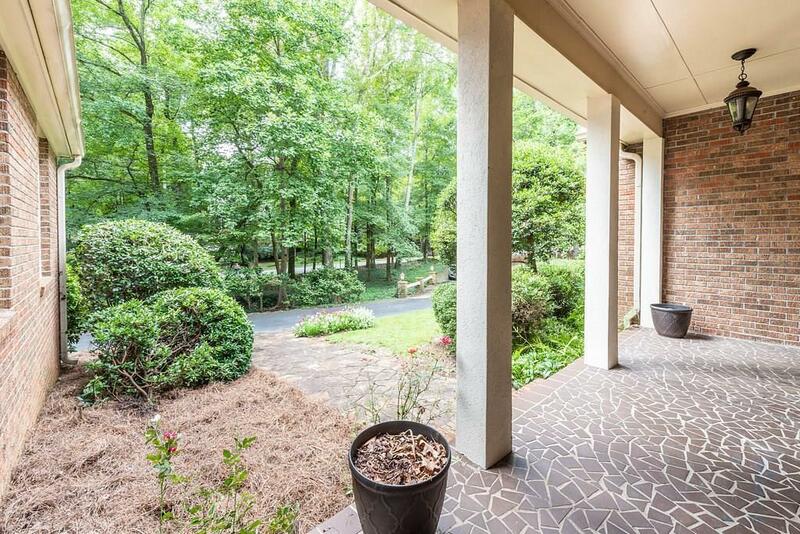 Hardwoods throughout w/HGTV kitchen that opens to living room+sunroom. Keeping room+dining room make for plenty of space to entertain on main level or potential for creating master on main w/easy access to full bath! Stunning Master Suite w/sitting area+plenty of closet space. Addtl BR size will not disappoint. 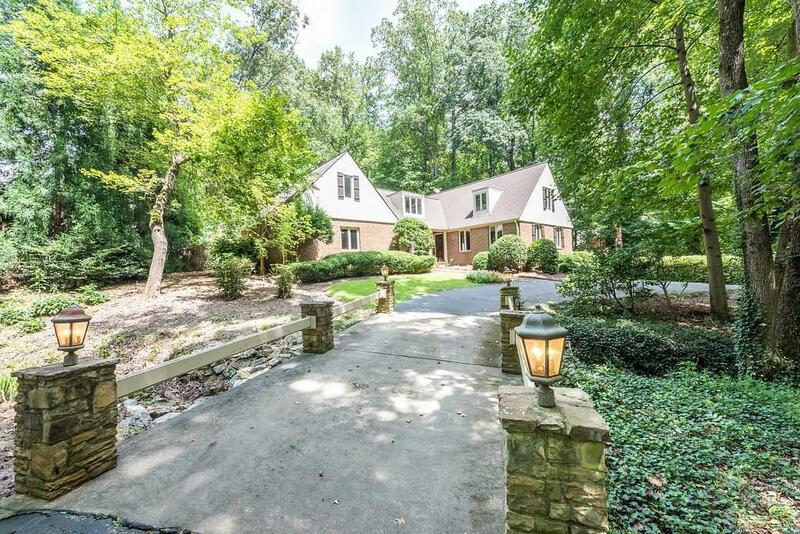 Bonus room in basement w/wet bar + unfinished area perfect for storage/workshop!